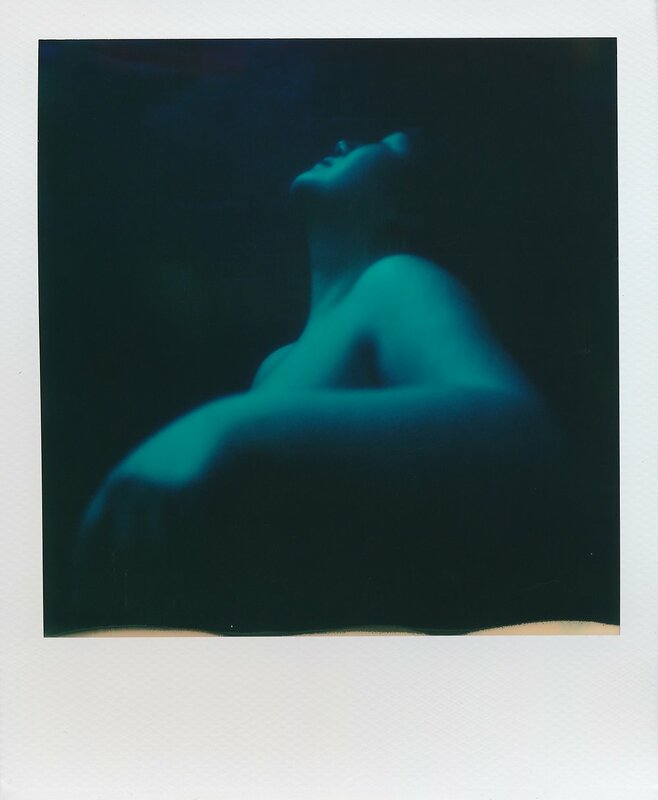 This month’s Polaroid Roundup had no theme, but it always amazes me to see how all of your submissions fit together. I’m convinced this month that you all got together and conspired on a theme. I see all of the rainy spring days I’ve been waiting through, I can feel the mist and hear the rain steadily hitting the roof in you photos. There are lots of deep blues and greens, and long dark shadows. And here and there is a bit of that spring sunshine that pokes through the clouds when the rain finally stops. Yes, I’m convinced you all got in contact with each other and planned a “spring storm” theme. Thank you all again for another month of fantastic submissions. Whether your photo was chosen or not I hope you’ll keep submitting every month. I love seeing your work, and I can’t put these roundups together without you. Next week will be curated by Ruby Berry and the theme is Portraits. You may submit your image here. 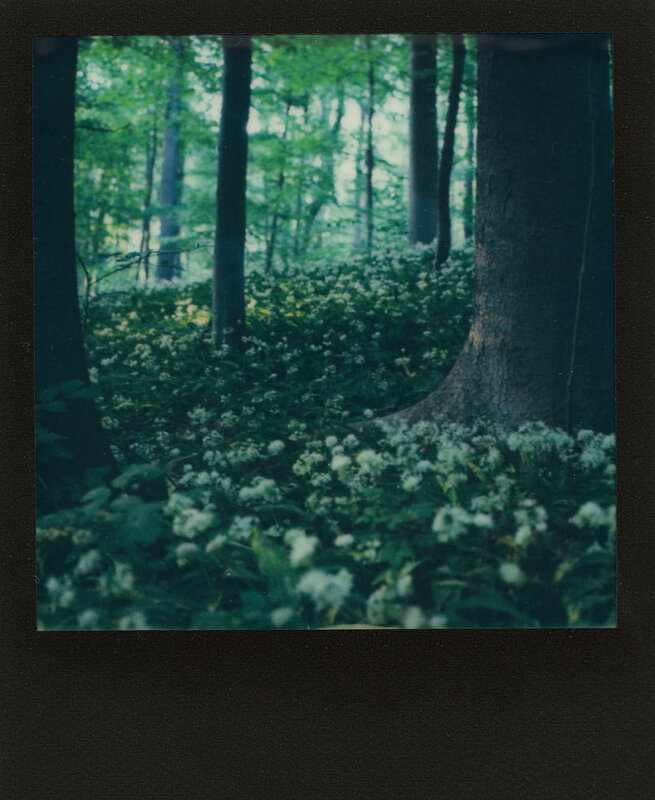 The July Polaroid Roundup will be curated by Keith Mendenhall and published July 2. From Keith: This time, only one will be featured. All instant film formats accepted. There will be a prize, film of some kind, to be determined by me and the winner based on their preferences. Although there are no winners. Just photographers. You may submit your image here.